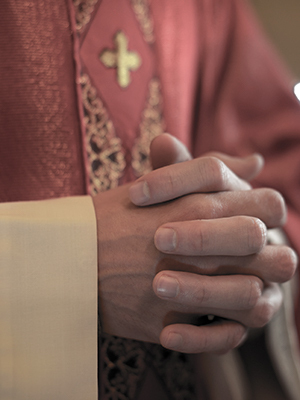 Joseph Byrns was one of 12 priests named as abusers in a civil lawsuit filed in 2002. In the suit, two brothers (one of them a priest) accused Byrns of abusing them for years as children in the late 1960s and early 1970s. In 2002, Byrns was placed on leave. In 2004, he was charged with sexual abuse of a third child which began in 2000. He pled guilty to a lesser charge of child endangerment in January of 2006 and wound up serving three years’ probation. Byrns was removed from ministry in 2004 and laicized in 2013.